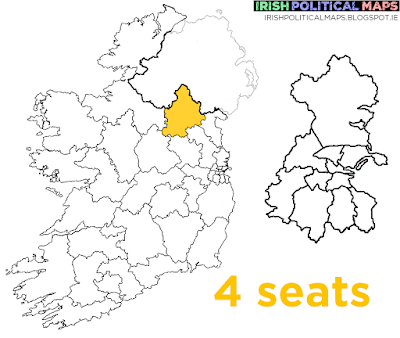 Cavan-Monaghan has become a lot smaller than it used to be, with the Belturbet area gone to Sligo-Leitrim. 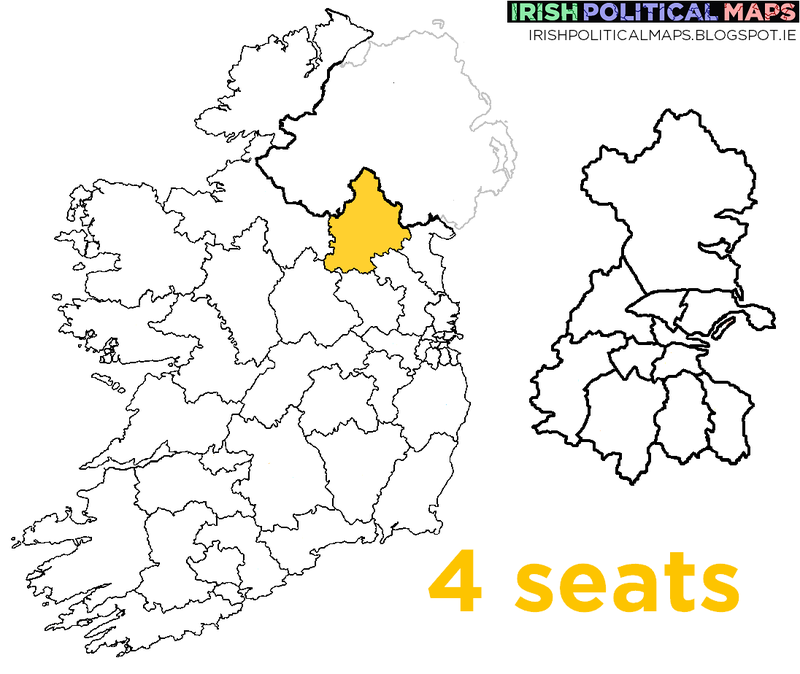 Nonetheless, all of the party's incumbent TDs are running again - the only difference from the last time being that Sean Conlan is now an independent, having left Fine Gael earlier this year. Sinn Féin are running Senator Kathryn Reilly alongside veteran TD Caoimhghín Ó Caoláin, hoping to capitalise on their support in the Ulster area.